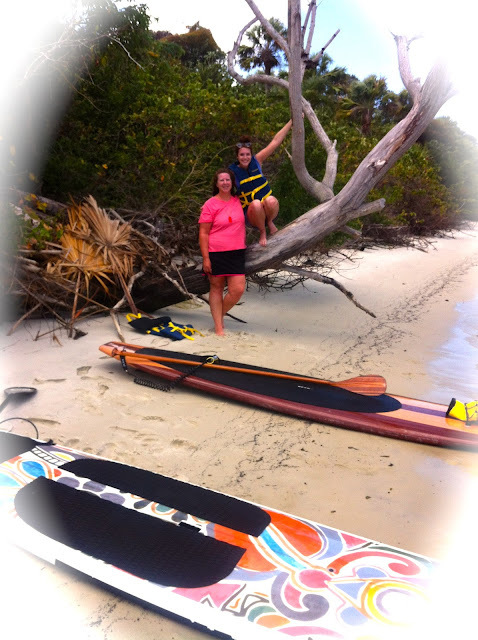 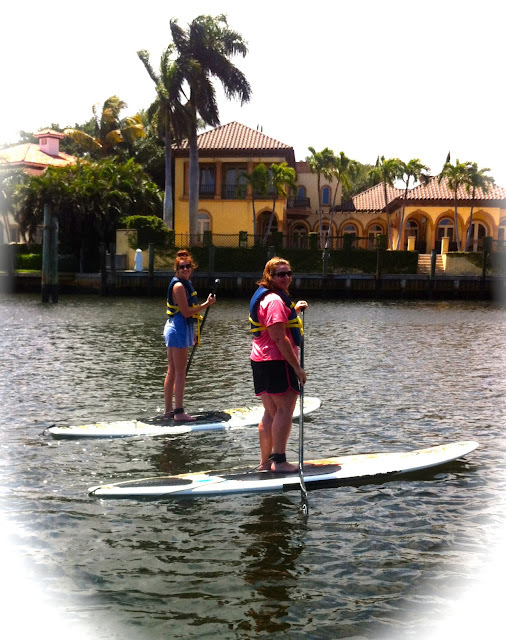 Cindi, Thank you for making our first paddle boarding experience so rewarding! 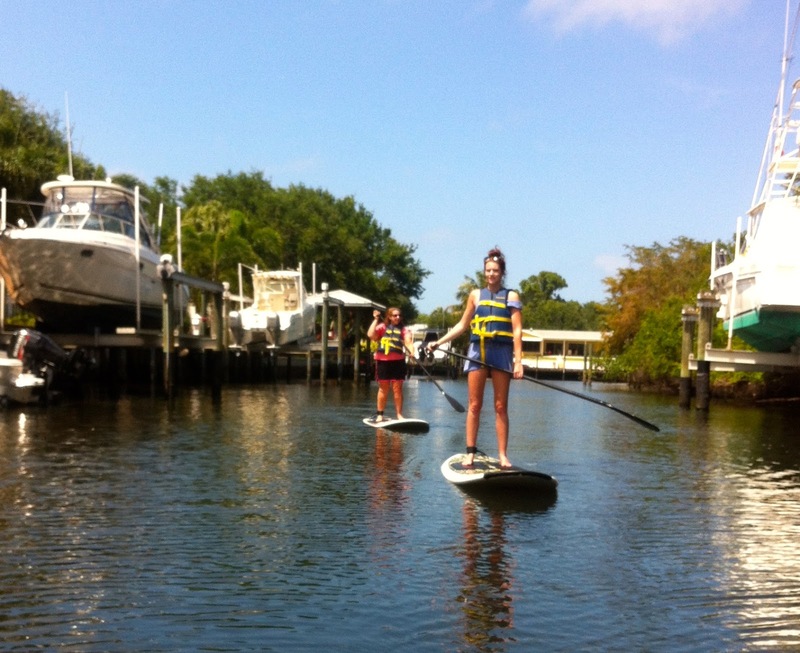 We had a wonderful time and are still amazed at how easy it was. The trip was fun and very relaxing. 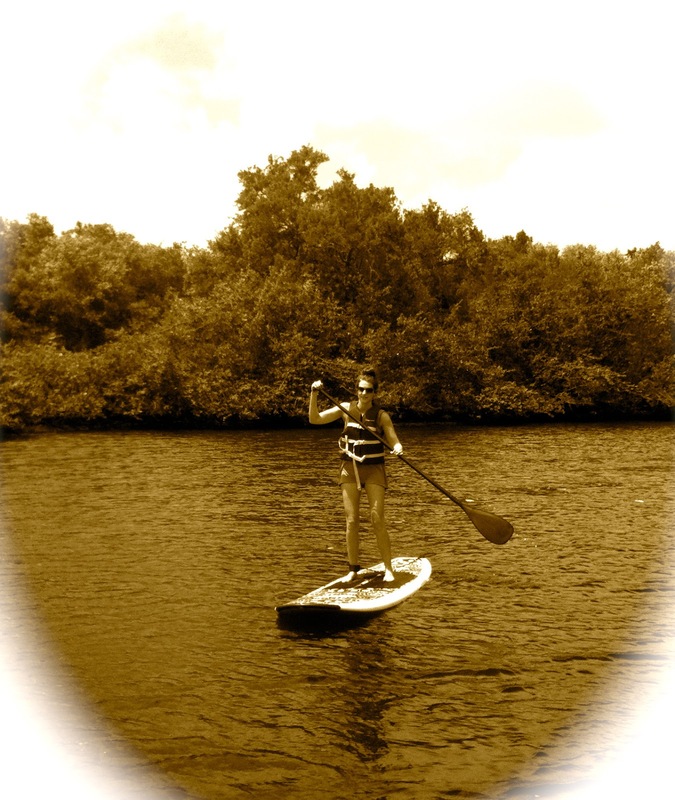 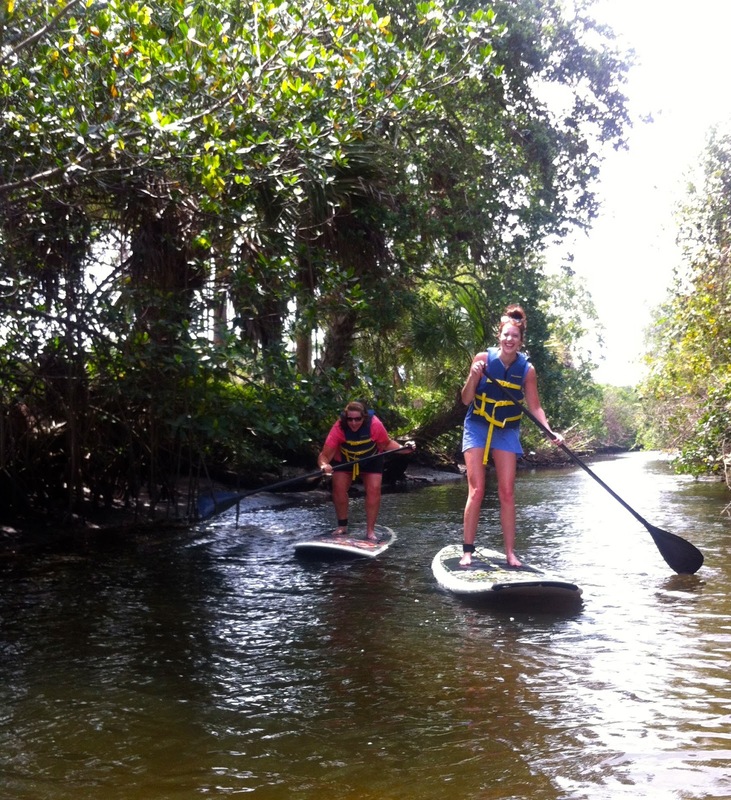 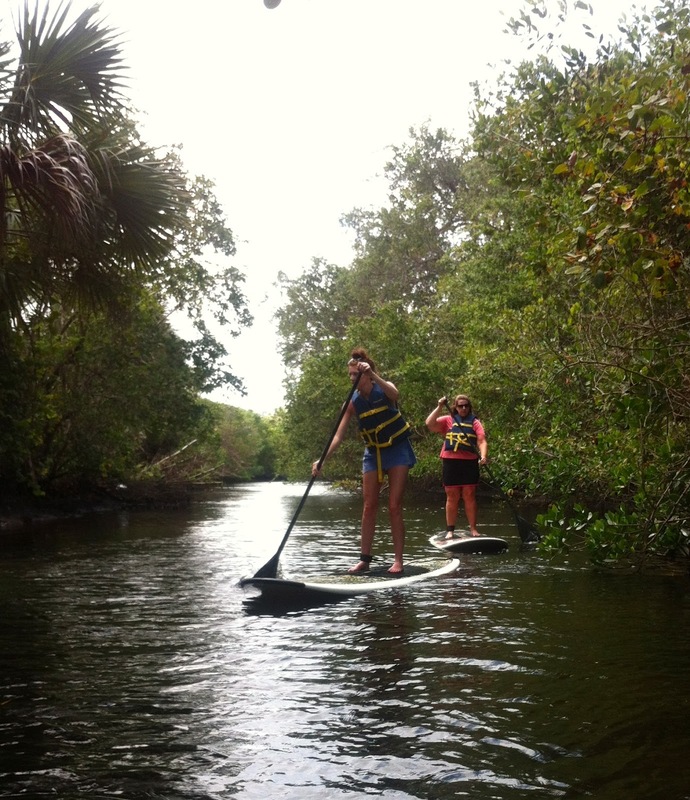 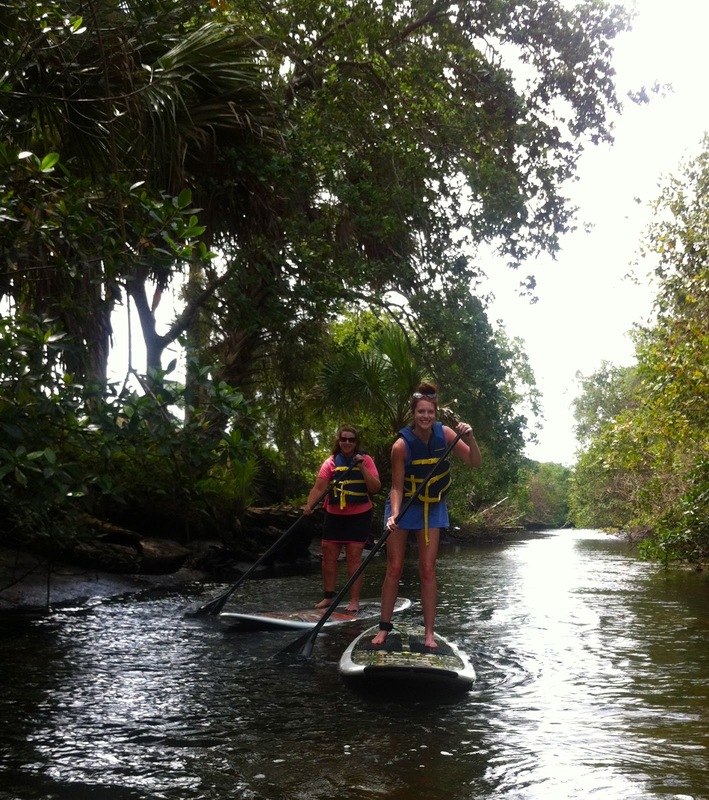 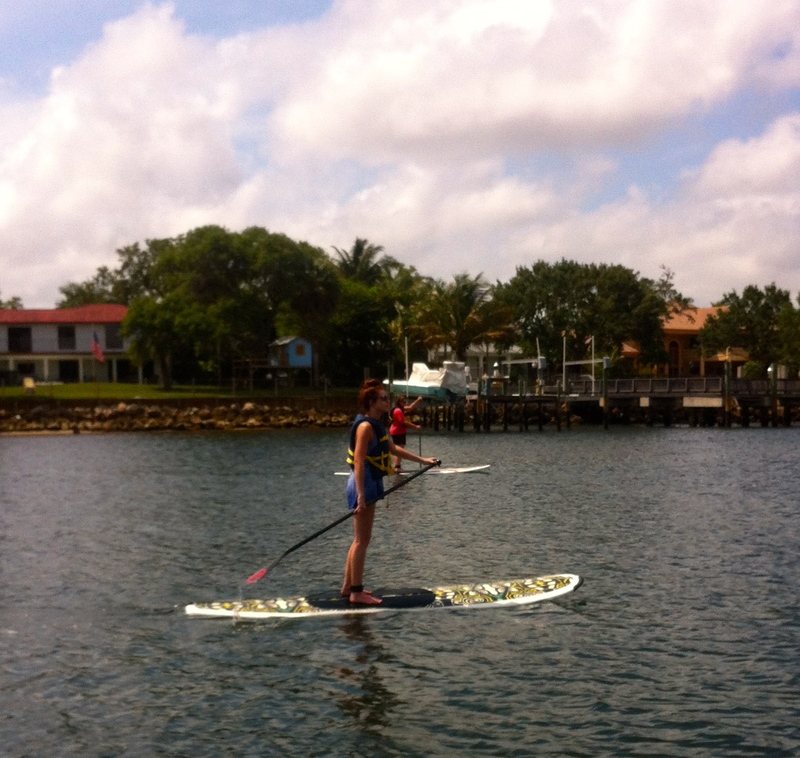 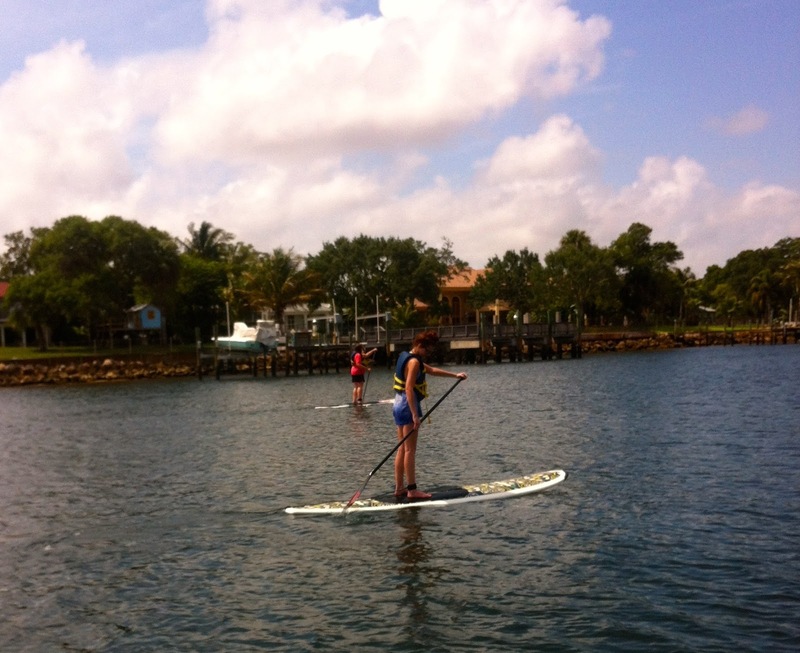 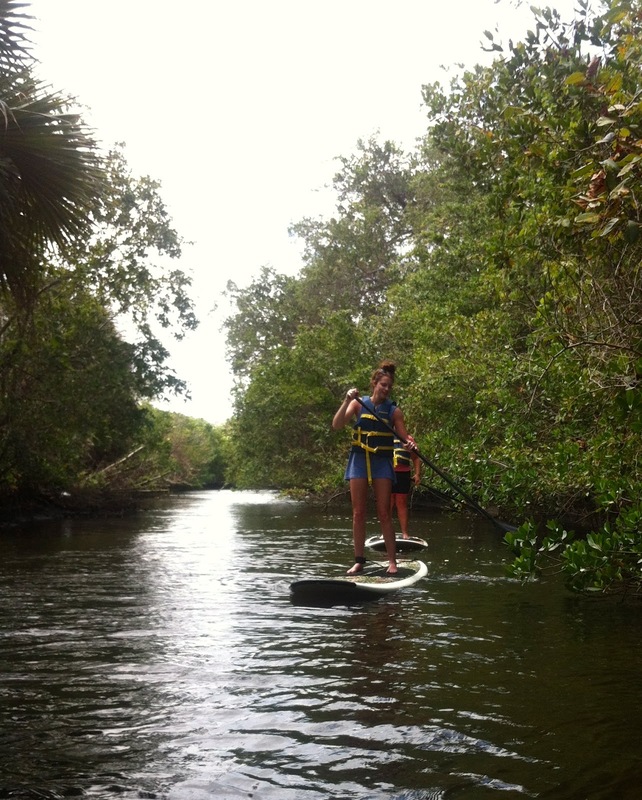 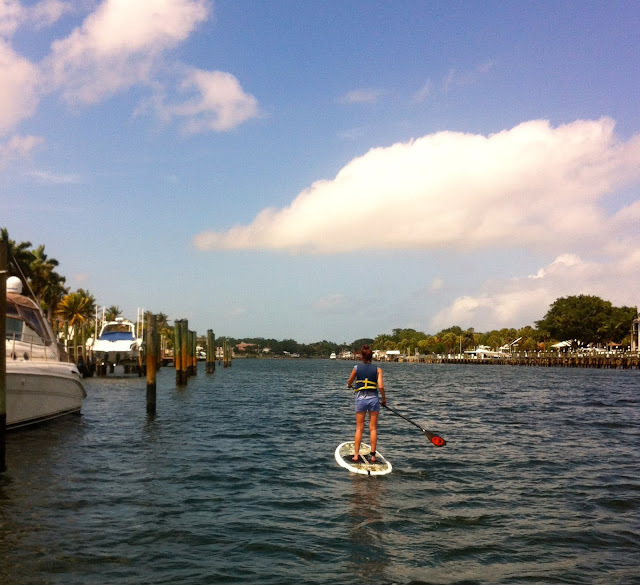 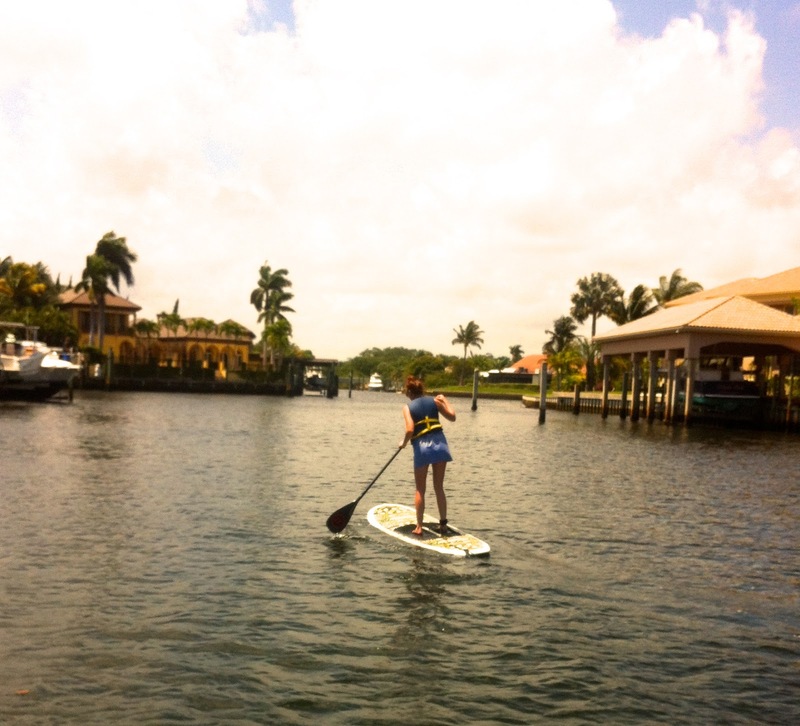 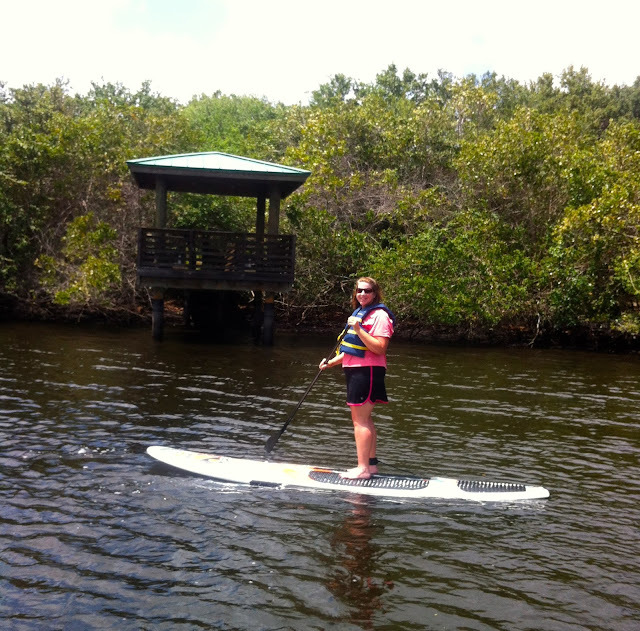 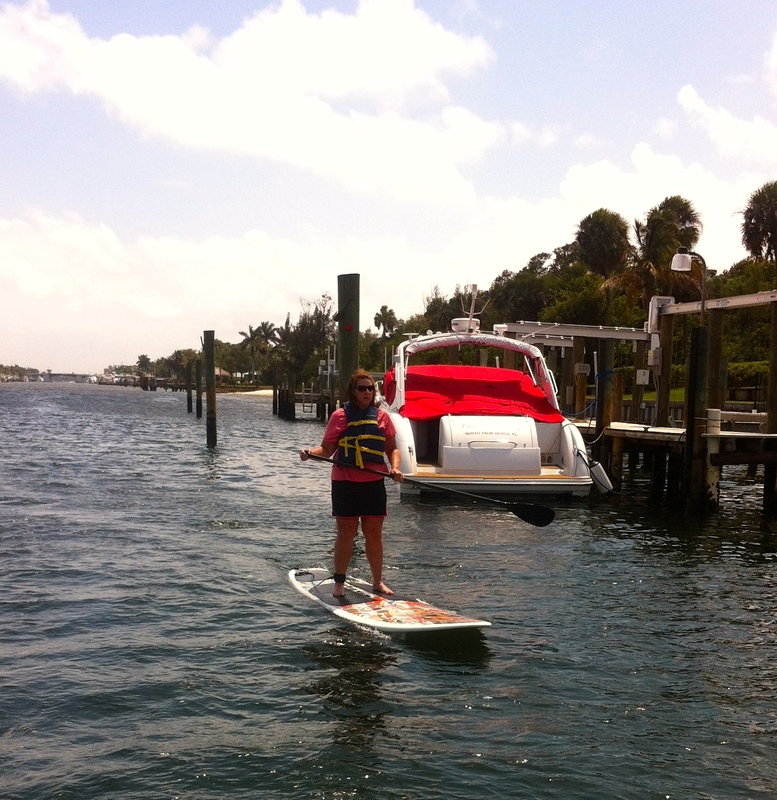 I can't wait to join you again paddle boarding down the lovely waterways of Palm Beach!